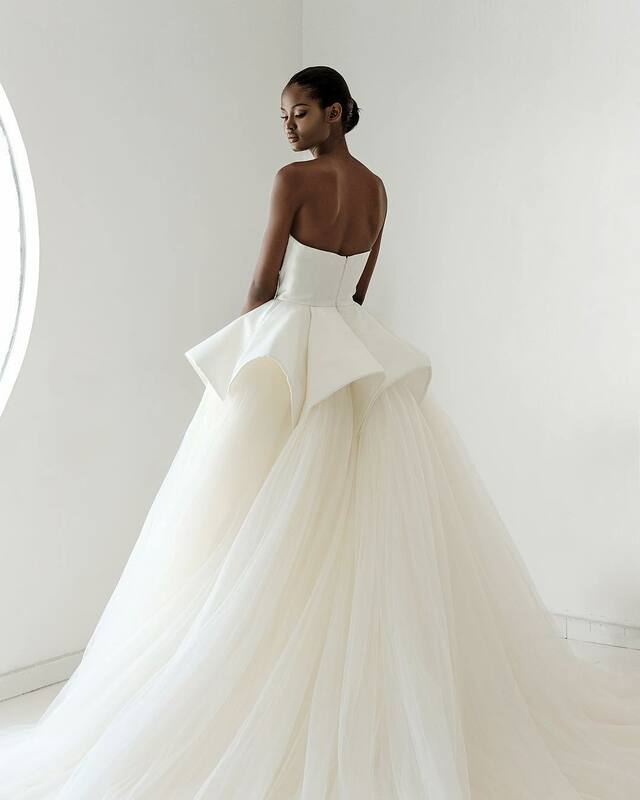 Think you’ve seen some beautifully crafted bridal gowns before? 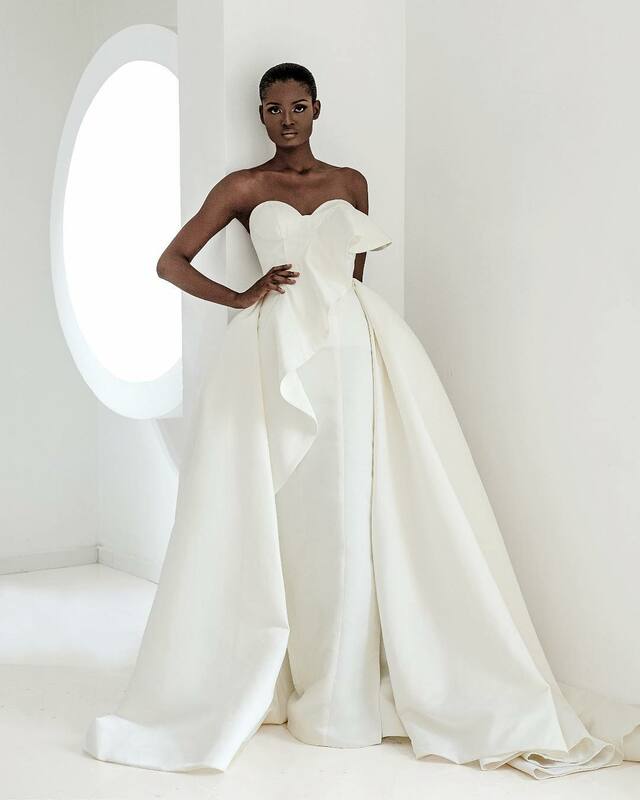 Well, Andrea Iyamah’s 2018 bridal collection might top them all. 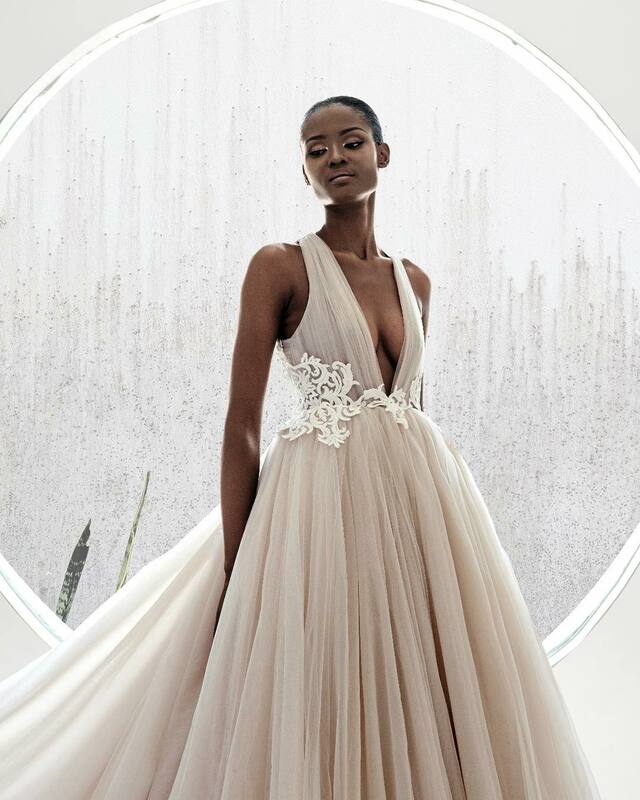 The Nigerian women’s wear label known for ‘unique and edgy beachwear’ collection has released its newest installment for any modern-day Cinderella bride. 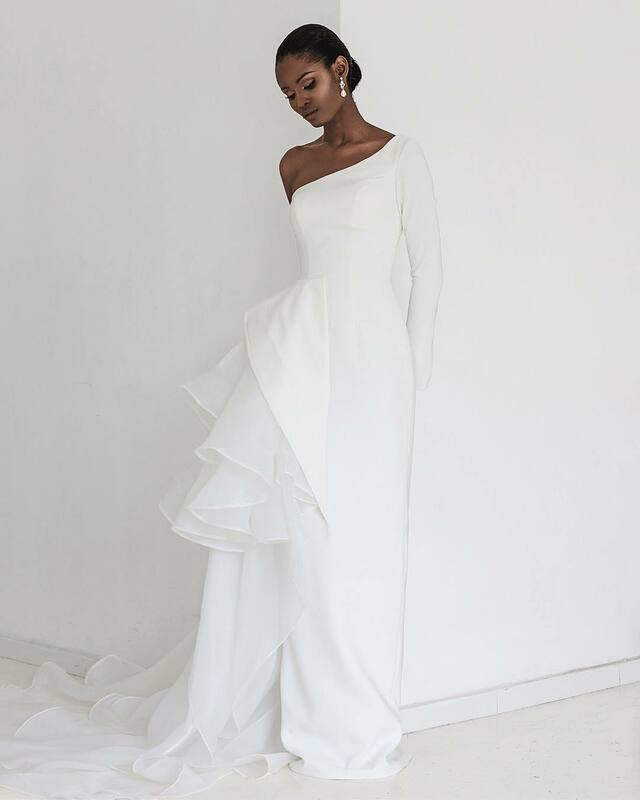 The collection, available on andreaiyamah-bridal.com for booking, features a stellar array of styles with aesthetically pleasing designs and exquisite detailing. 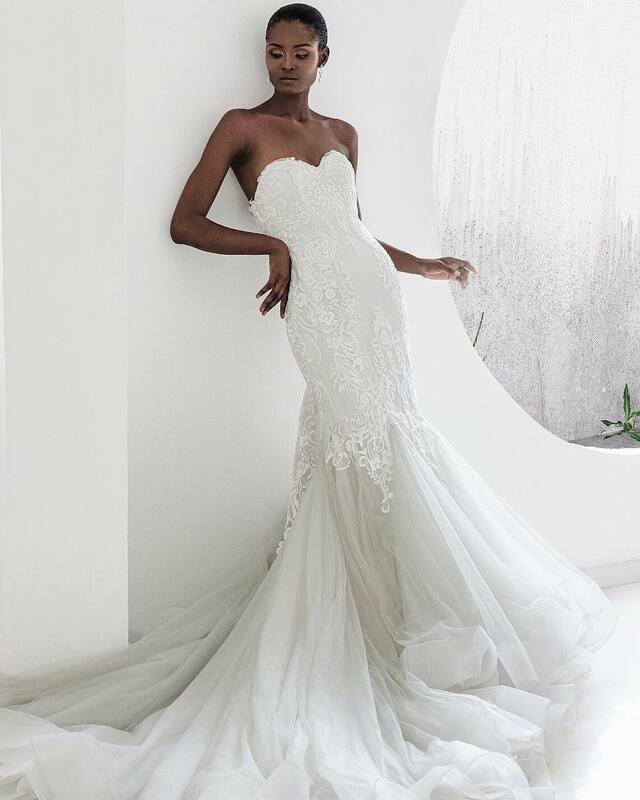 The silhouettes too are all unique, but there share the same touch of magic using tulles and lace appliques. 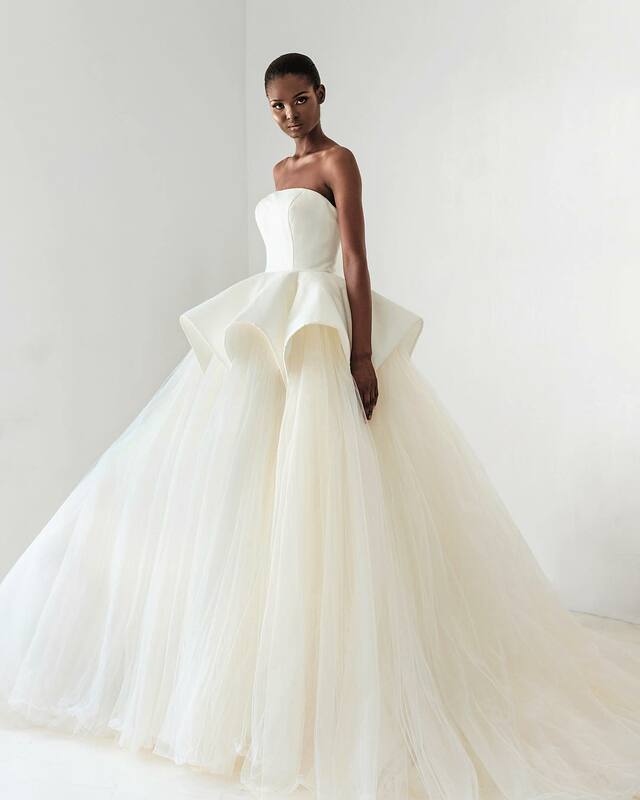 “We consider the personalities and visions of our brides while maintaining the brand’s authentic sophisticated edge,” the brand said in a statement. 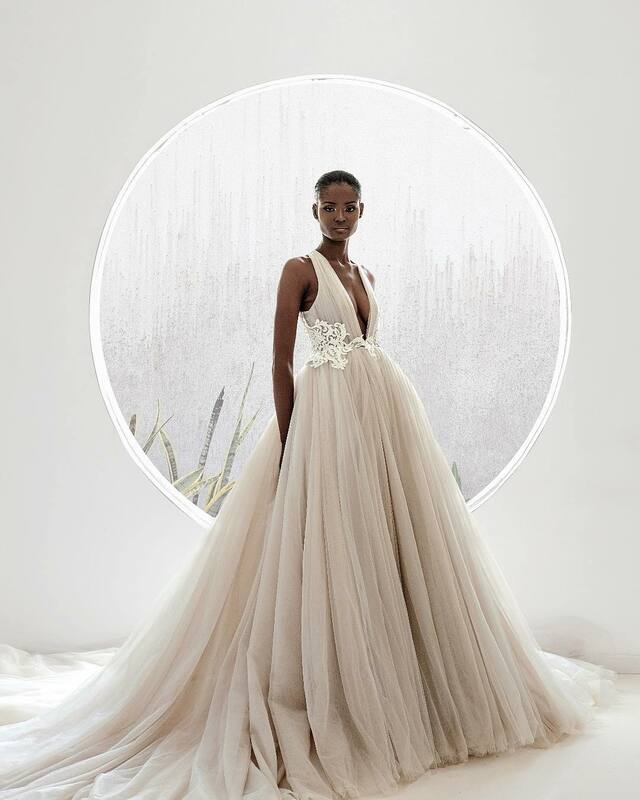 Click on to have a glance at the collection and start dreaming about your wedding day.